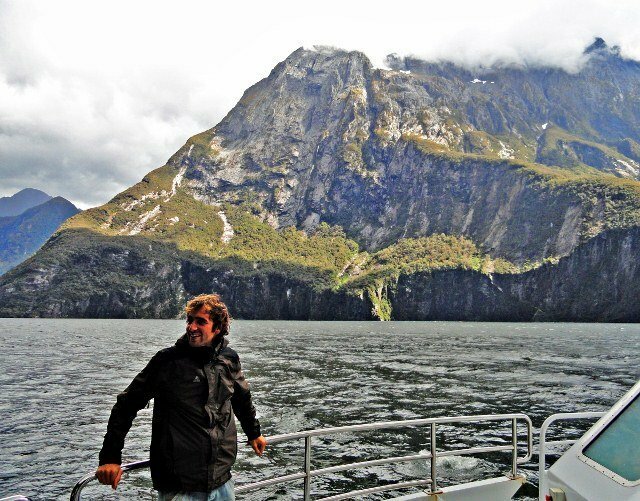 The ride to Milford Sound provides stunning scenery. 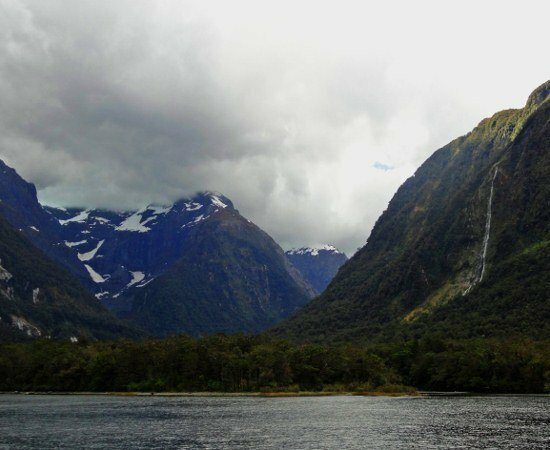 Even on a foggy, rain-soaked day, Milford Sound was impressive. The scenic overlook at Florence Hill, near the southernmost point of New Zealand. 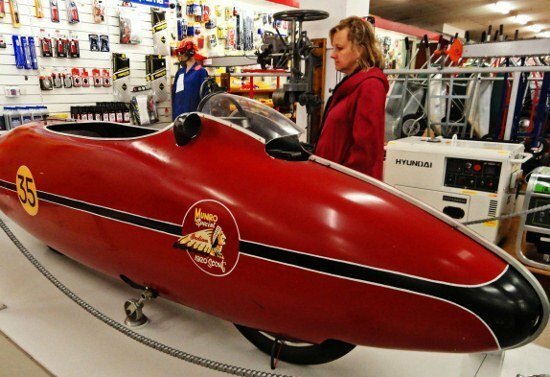 The motorcycle made famous in the movie "The World's Fastest Indian" is on display at a hardware store in Invercargill. 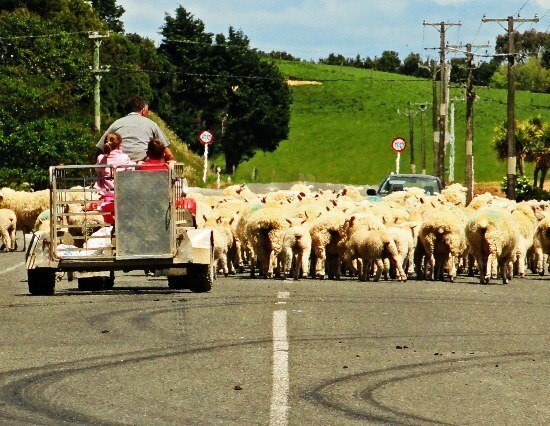 Drive carefully, farmers and their sheep have the right-of-way. 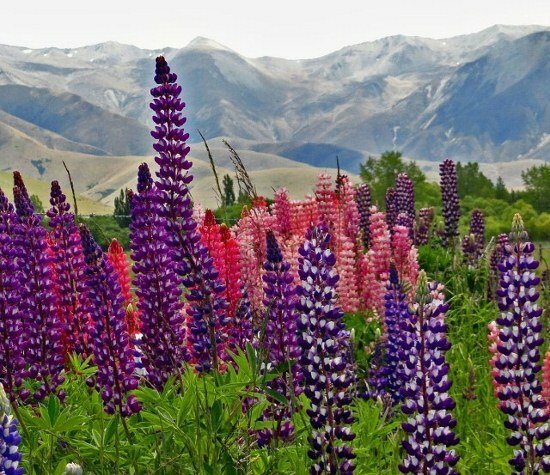 Colorful lupine sprout up almost everywhere. 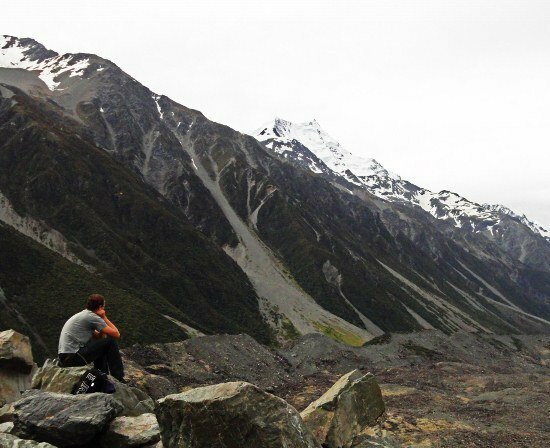 The view over the Tasman Glacier. 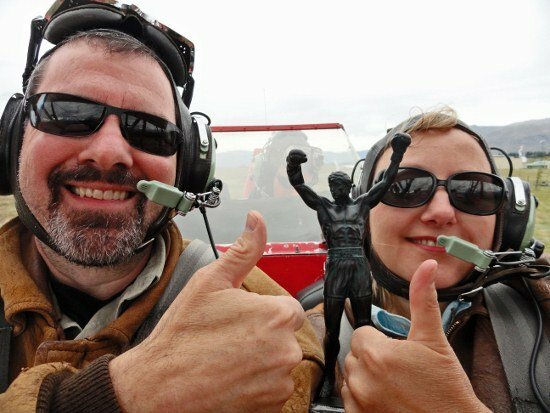 Even Little rocky pumped his fists over the biplane flight. 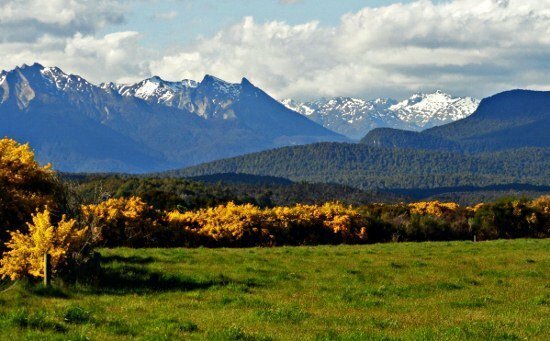 Here’s the link to the official website for the Southern Scenic Route. It offers maps and trip planning tips. 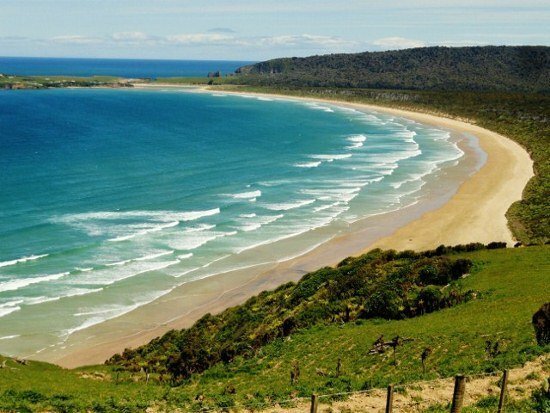 Plus a link to the official New Zealand tourism website.